You need a forage harvester that performs the job quickly and efficiently. Shoup Manufacturing carries replacement parts for John Deere, Gehl, and New Holland forage harvesters. 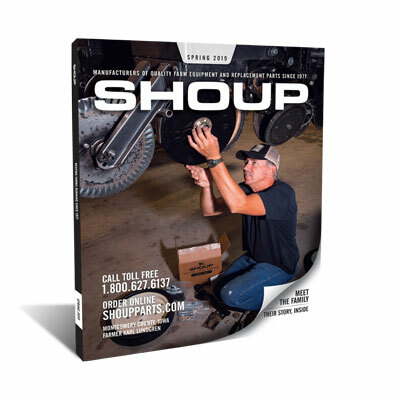 Whether you need knives, shear bars, or gathering chains, you'll get the highest quality parts from Shoup Manufacturing. Order what you need today!